CROP: Left is 295, Right is 13. Top is 110, Bottom is 123. 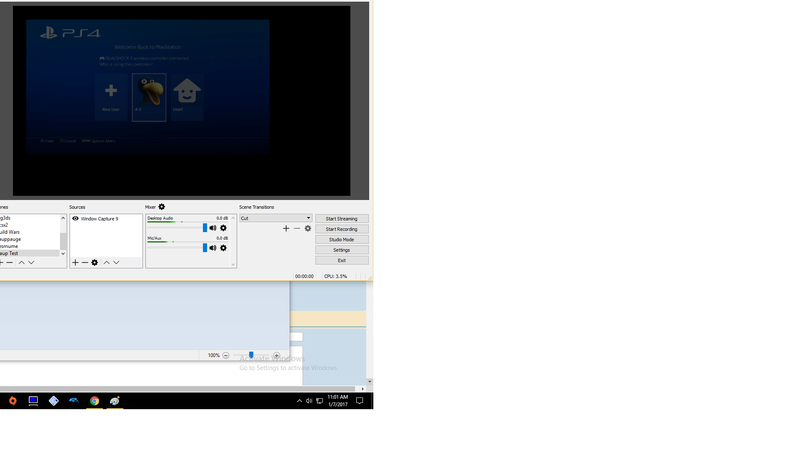 The best part is that you can size and resize the window without reintroducing the Hauppauge Capture perimeter! If you found these settings helpful or if you have any tweaks, be sure to let me know! 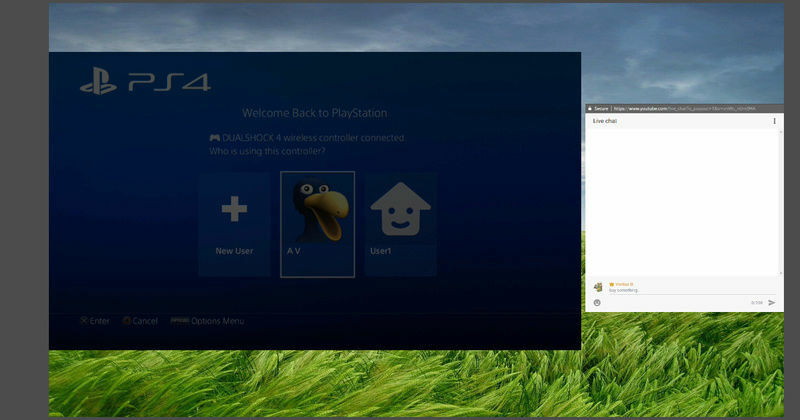 Re: Open Broadcaster Software - Settings for streaming? With the popout in tow, we shall create a new window exclusively for the YouTube Popout. And that raps up the YouTube Live Chat portion!